Is your restaurant located in a tourist area, cosmopolitan city or border region? 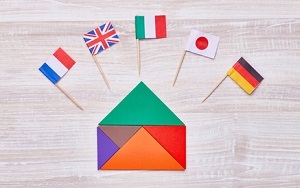 Translating your online ordering site into one or more foreign languages can be a good way to attract new customers. 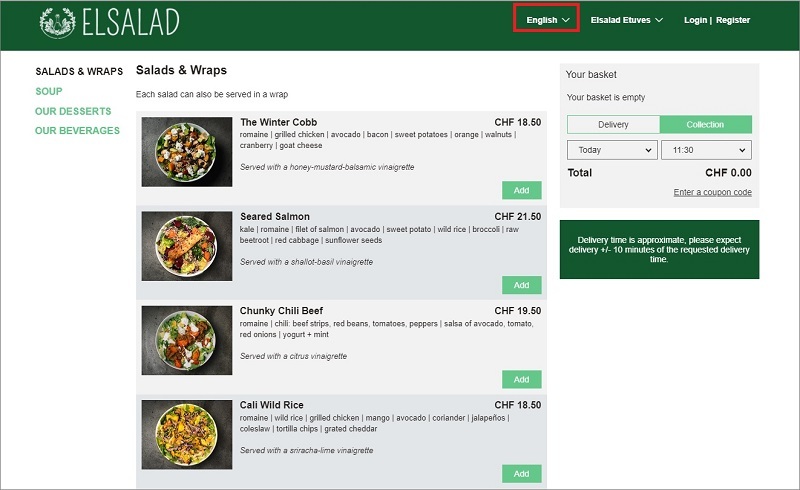 The tool provided by LivePepper offers an additional feature for your online ordering site’s users; they can now change languages in just a click while browsing. For customers who are not sufficiently at ease to place an order in one language, or who want to better understand the descriptions of dishes to avoid any unpleasant surprises, this feature makes the ordering process simpler, clearer and safer. Translating the content and descriptions, i.e. the names of dishes, ingredients, menus, etc. With the multilingual feature, you enter this information yourself in the foreign language via your online ordering site’s back office. Whatever languages you choose, it’s up to you to translate these elements. Translating the workflow, i.e. all the command buttons and components that make up the site and that ensure smooth browsing (“Add”, “Order”, “Eat in”, “Takeaway”, “Business hours”, etc.). LivePepper already offers a workflow translated in the following languages in addition to English: French, Russian, Bulgarian, Slovakian, Icelandic and Portuguese. You can even adapt your site’s workflow to other languages, provided you take care of its translation if it does not already exist. Contact LivePepper to find out more about this new multilingual feature and to set it up on your site!